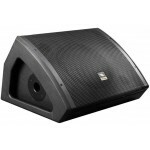 The Proel EX15A is a new range of full range and subwoofer speaker systems. 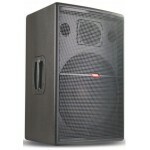 The cabinet is made of 1..
OVERVIEW The V Series powered loudspeakers delivers absolute value in terms of performance, engin.. 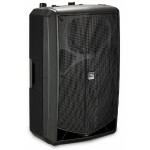 The V Series powered loudspeakers delivers absolute value in terms of performance, engineering and d.. 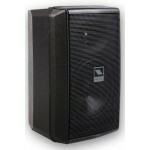 The V Series powered loudspeakers deliver absolute value in terms of performance, engineering and .. 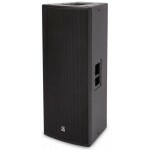 The V Series powered loudspeakers delivers absolute value in terms of performance, enginee.. 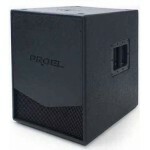 The LITE Series by PROEL is an extended range of active and passive speaker systems with plywood cab.. 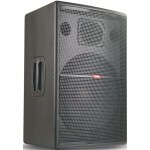 The LITE Series by PROEL is an extended range of active and passive speaker systems with plywood c.. 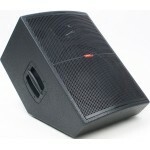 The coaxial transducers, designed under PROEL specifications, represent the best choice for stage mo.. 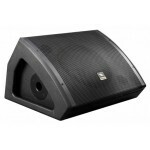 The WEDGE Series is a complete range of active stage monitors designed to offer not only to prof..
Proel WD 10A Wedge Series of active/powered stage monitors bring the ‘powered wedge’ into the 21st c.. 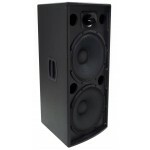 The SW Series is a range of sub-woofers designed to complement PROEL full-range passive or active sp..
Proel Flash 15A Proel FLASH 15A is a line of products designed by PROEL to satisfy those who are lo.. 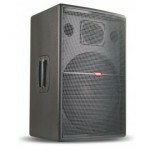 The innovations featured in Proel's FLASH Series start with light weight polypropylene cabinets feat.. 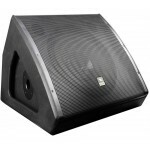 FLASH is a line of products designed by PROEL to satisfy those who are looking for light-weight and ..
At ProLight + Sound 2011 in Frankfurt, Proel will present the latest addition to the Flash series of.. 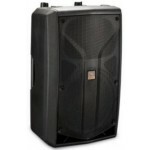 ACTIVE SUBWOOFER 18 " 500W Active Subwoofer Compact and lightweight with woofwer 18 " and 3" voic..
Proel SW118 A combines a high-performance CELESTION loudspeaker with a Bandpass enclosure. The resul.. 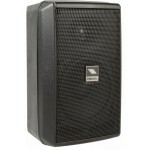 FEATURES : - System type : vented enclosure subwoofer - Nominal Impedance : 8 ohm - Input ..
Proel Flash 15-HDA Active Speaker. 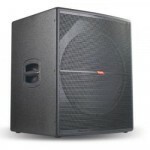 With the introduction of new Class D SMPS amplifier modules with a massive power-per-size ratio and ..
For years PROEL FLASH loudspeakers have provided thousands of users all around the world with the .. 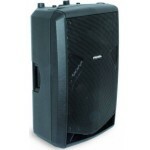 Features System type Quasi 3 way vented enclosure Nominal Impedance 4 ohm Input power rat.. 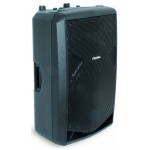 Features System type active vented enclosure subwoofer Amplifier Continuous Power 250 W F.. 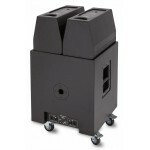 Extreme 12MP Passive Floor Monitor 400W/200W Cont. 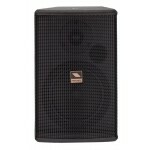 Pwr - 1 x 12" + 1 X 1" HFD - 8 Ohm, Features .. 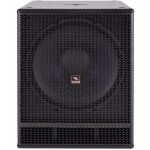 The Proel EX12MA is a new range of full range and subwoofer speaker syst.. 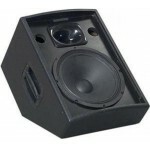 Features System type : active 2-way vented enclosure Ampl..
Italian Engineered, High Quality. 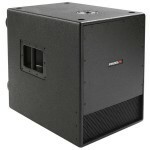 The EXTREME series is a new range of full range and subwoofer spea..